Being Christian. What does that mean? And how do you do it? How do I know God loves me personally? Is there any sin that's beyond forgiving? Will being a Christian help me get rid of my bad habits? Why are there so many Christian denominations? Should I join a Bible study group? Wherever you happen to be along the faith continuum, this book is for you. For some, it will be an introduction to Christian beliefs and practices. For others, it will be an in-depth review. 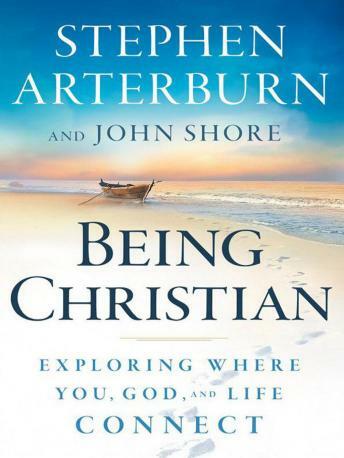 The authors say, "We asked a lot of people, and did a lot of thinking and praying, in order to come up with the questions about Christianity and its attending issues that we feel even the most experienced Christians sometimes want answered."